FOCUSED ON SOLVING THE MOST PRESSING MARKETING ISSUES OF TODAY. We found that people want to do business with brands and people they know, like, and trust. What’s changed is how you connect to them! We invest in companies in the Data Science, Digital Media, Marketing, & Creative landscapes. 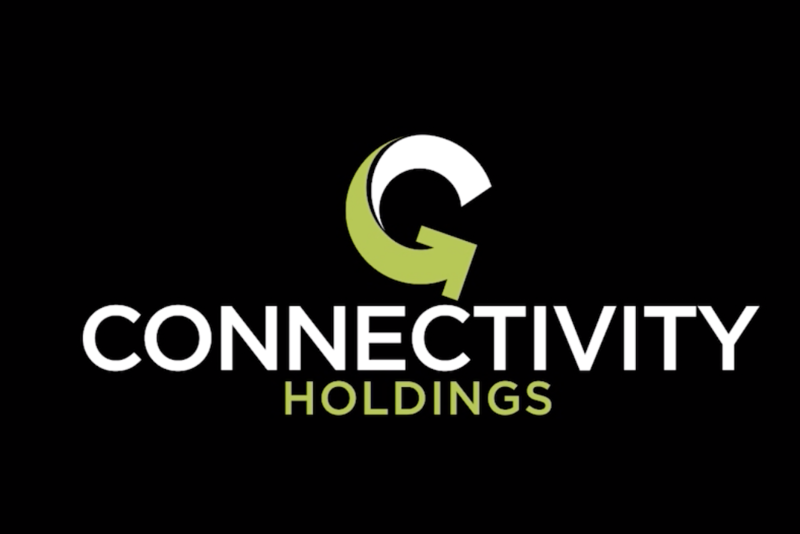 Connectivity Holdings is focused on cultivating opportunities with those who strive to deliver transparent, measurable results for brands across the U.S. and internationally. Connectivity Strategy is focused on “connecting” brands to various internal and external solution providers along the consumer sales funnel journey. 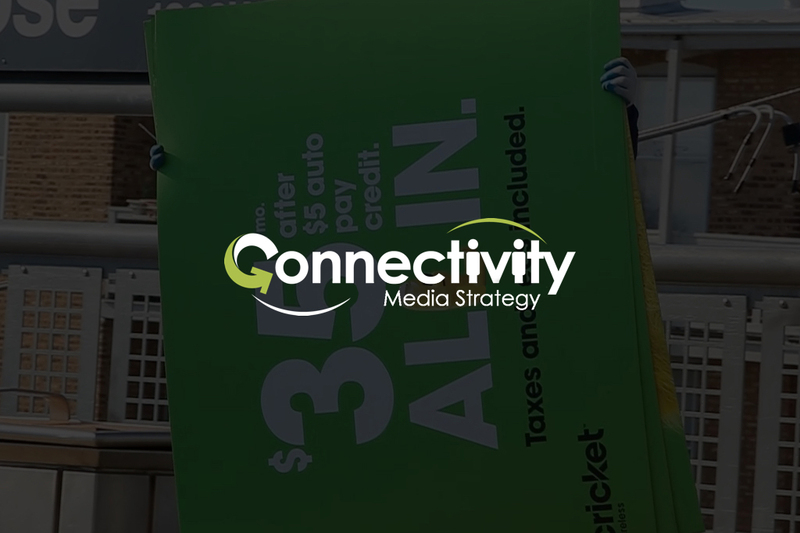 Connectivity’s teams help brands develop sound strategy AND tactical implementations that ensure trackable results across digital, search, social, and traditional spaces. 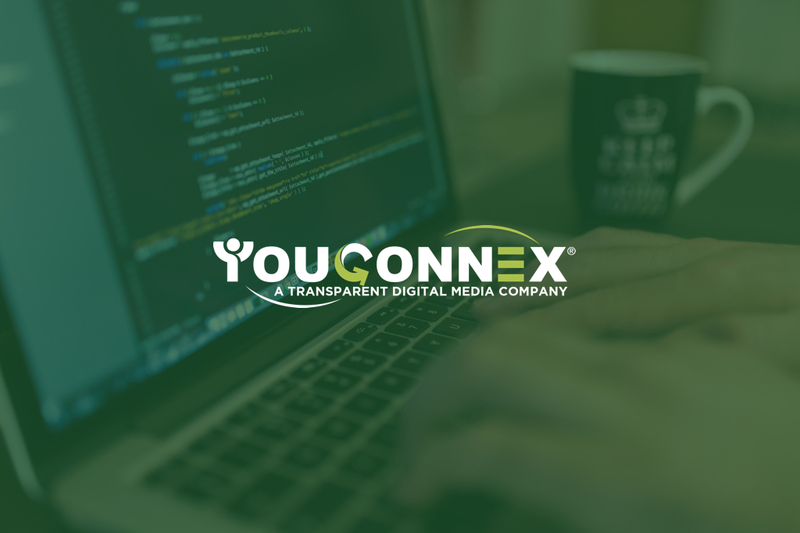 YouConnex delivers true-transparent biddable media and consumer tracking campaigns for agencies and in-house digital teams across the U.S., Canada, and Internationally. Their U.S.-based trading teams focus on micro-trades (localized trading) across all major DSPs, including Google, The Trade Desk, Facebook, and Amazon. 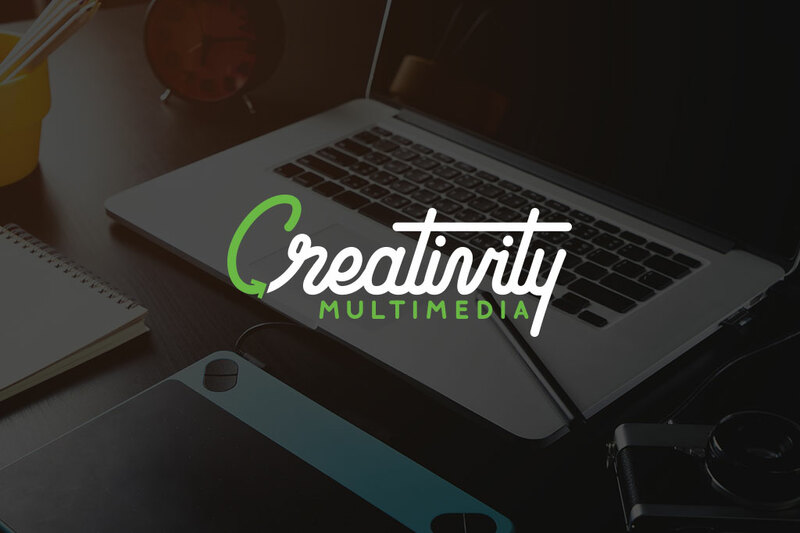 Creativity MultiMedia is a digital production house developing dynamic creative in the digital space. With a team of seasoned designers, they create the types of curated content, dynamic ad, and video formats needed in today’s complex digital campaign environment. 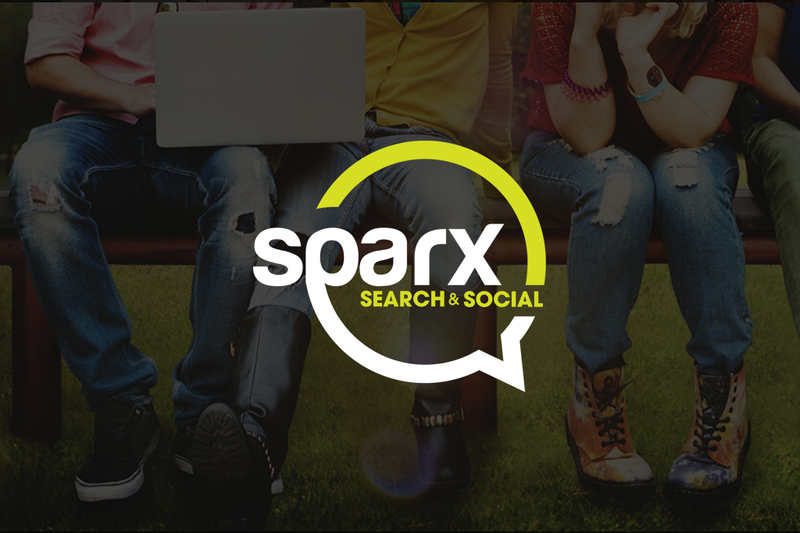 From big brands like Corona, Coke, and Johnson & Johnson to localized brands like Empath Health and Florida Leather Gallery, Sparx works with in-house brand teams to give that little extra spark often needed on paid and organic search and social, as well as micro-influencer campaigns. 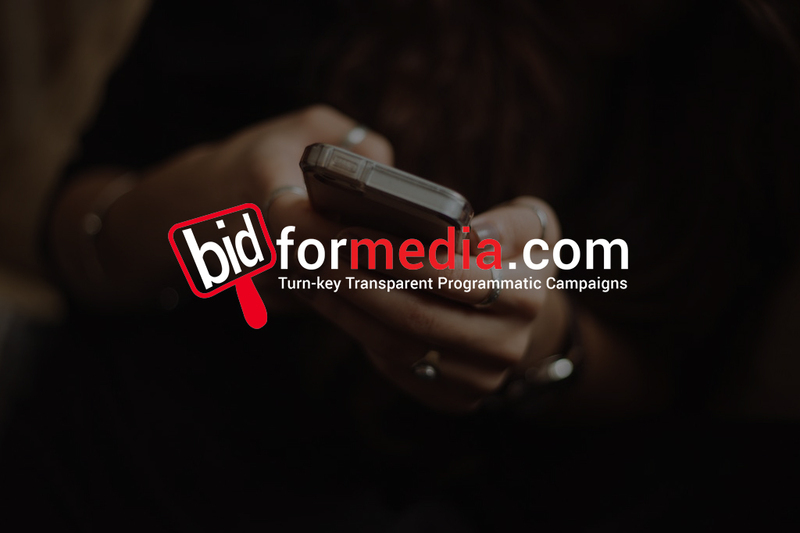 Bid For Media is an emerging “tradigital” DSP that allows agencies & brands to bid on customized pre-built campaigns across digital AND traditional media spaces. media services agencies and experiential marketing companies.